To see a plane in a dream refers to journey. To board a plane in your dream signifies a long journey. However, if you board a plane alone, it refers to a calm journey. If there are people with you, you will have a tiring travel. To dream that you sit inside the plane and wait for its acting means that this journey will ease your mind. To dream that the plane departs indicates that family elders will have a journey for a good reason. To see that you are afraid as the plane goes in your dream signifies that your fears about the journey you will have are unreasonable. To see that the plane is shaking on the air in your dream may represent that you will come back early from a journey which you will have with a person you like. To see that the plane falls in your dream may imply that you will fall in love with a person whom you will meet during your travel. To see that the plane is burning in your dream means that you will have a romantic travel with your partner. To see an animal in the plane in your dream suggests that you will have pleasure from a journey which you didn’t want to have, you will extend a short term holiday. To dream that you speak by a cell phone secretly in the plane implies that you will have a travel regarding job or education. To see that the plane isn’t working in your dream refers to innovations, changes. To dream that you repair a plane may imply that the negative incidents in your life will be all right gradually. To eat meal in the plane in your dream suggests that you should be preoccupied with issues about your job. To sleep in the plane in your dream denotes that people whom you ignore upset. Unless you pay attention to them, your friends will go away from you. To use alcohol or smoke cigarette in your dream may indicate that the issues which you regret aren’t very important, these regrets will slow down gradually. 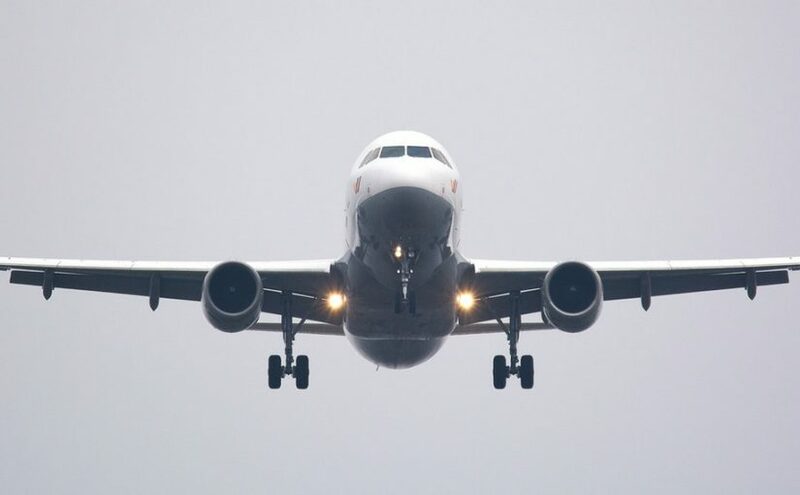 To see of hijacking plane in your dream may represent that you are reluctant against the life because you couldn’t do what you wanted immediately. You should be close to new people and new pursuit.